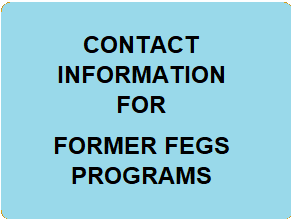 Federation Employment & Guidance Service ("FEGS"), a nonprofit health and human services organization has entered the final stages of the previously-announced transfer of its programs and services and consequently the winding down of its operations. FEGS filed for Chapter 11 relief in the U.S. Bankruptcy Court for the Eastern District of New York on March 18, 2015. 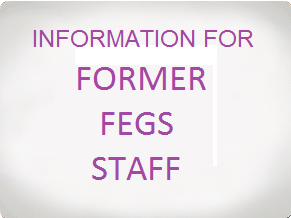 FEGS has moved to a new location as of April 21st, 2016. 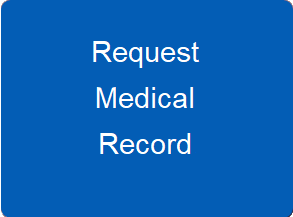 Please note our new office address below and update your records accordingly. 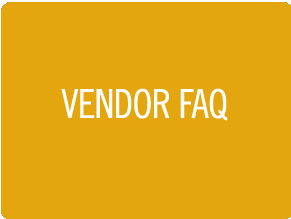 Also, please note that staff phone numbers and email addresses remain the same.